CPS has received notice of a temporary backorder for lidocaine injection. It is anticipated this will remain in effect until the end of September. The backorder will impact lidocaine supply in all CPS e-boxes and orders. - For Ertapenem (INVANZ), lidocaine is still required. 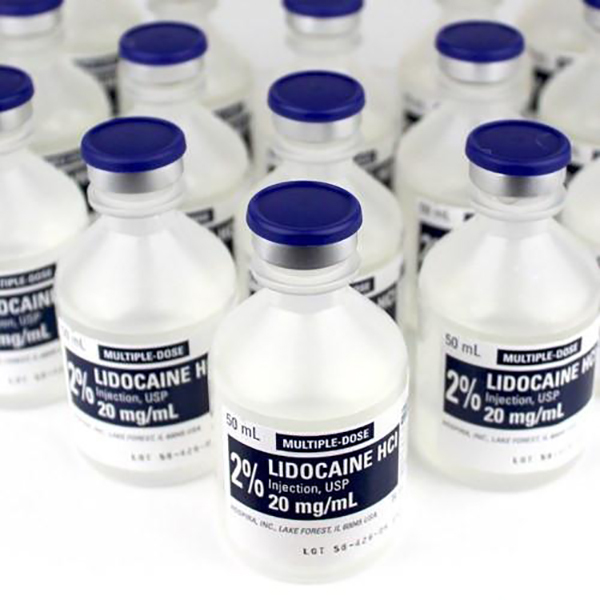 If your facility has lidocaine in stock, CPS recommends preserving for use with Ertapenem. - For all other IV injections, use the same amount of sterile water as a substiture. Please send replacement slip if removed from e-box. CPS will fill all lidocaine order when the backorder is lifted. If you have questions, please contact CPS.